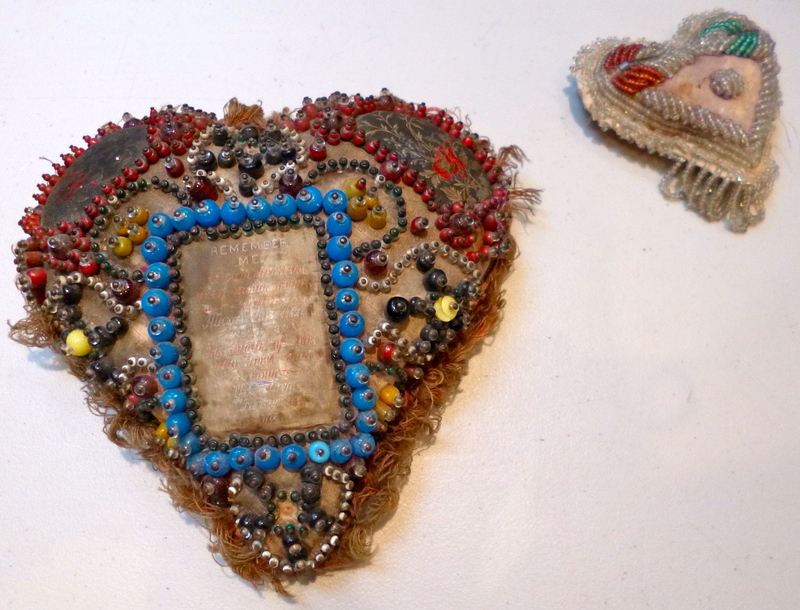 I’ve recently returned from a Pin Cushion Heart making course at Heartspace Studios in Bristol, after seeing some of these objects dating back to the Victorian era for the first time this year. 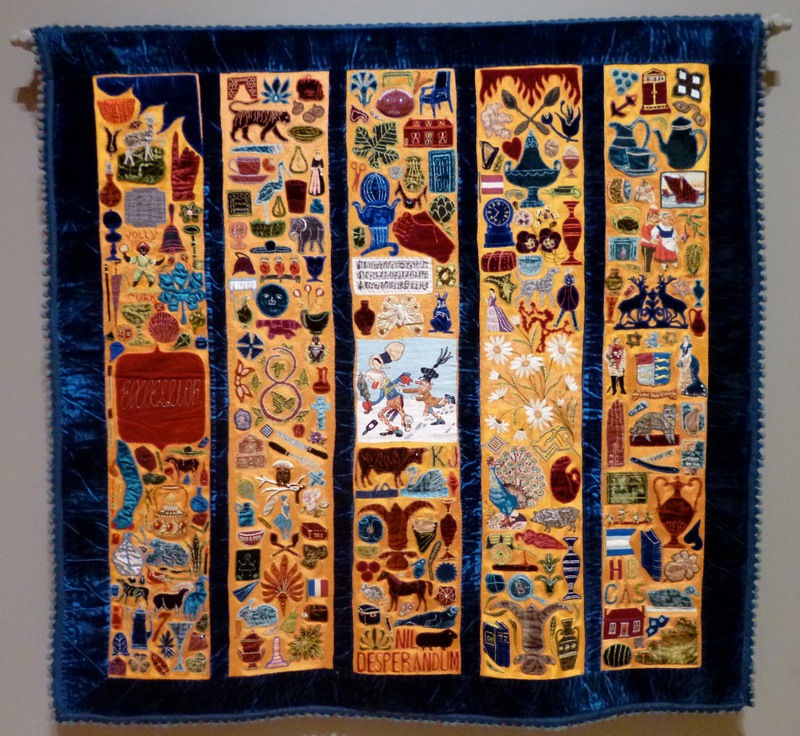 Two of which were in Tate Britain’s exhibition on Folk Art, which I reviewed for Trebuchet Magazine. 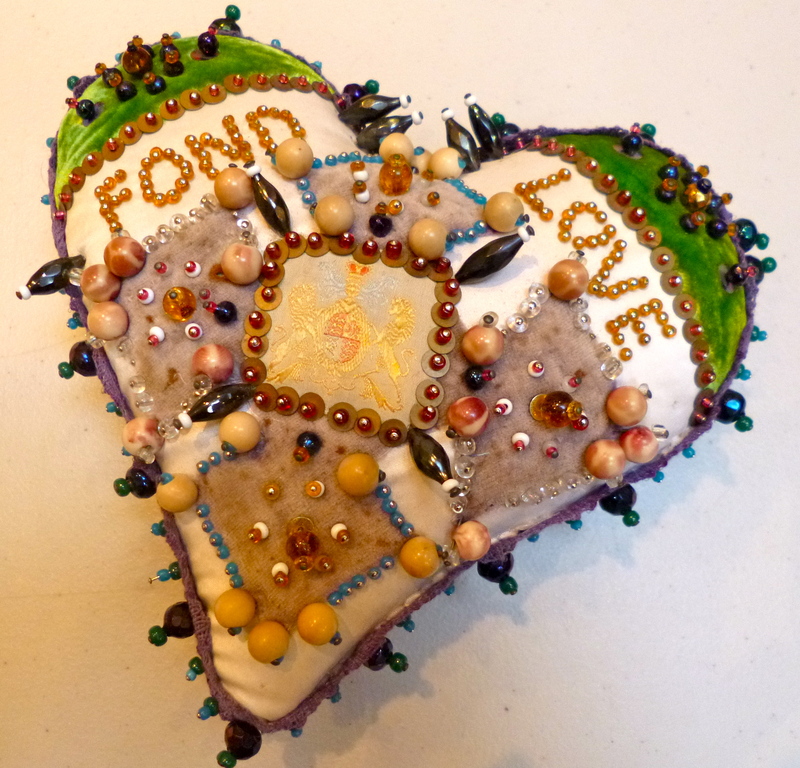 I find pin cushion hearts both attractive with their heavily beaded patterning and slightly grotesque, mainly because they have often ‘weathered’ over time and become stained or dirty. Making one myself seemed a good way to understand the significance and possible roles of these double-edged objects, and so to appreciate them more. 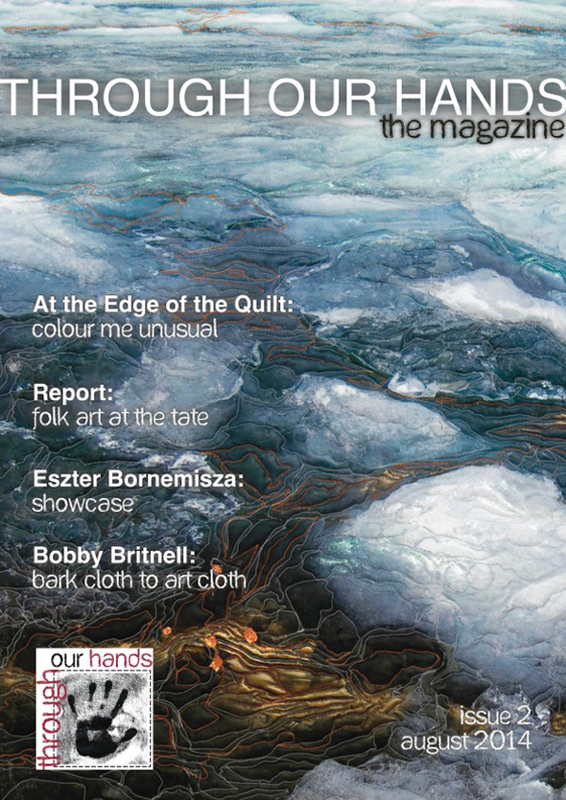 This article is published in Trebuchet magazine. I wrote it after attending the Tate’s Press launch at the Athenaeum Club, London. Turner. An artist that has inspired or angered many art historians, critics, journalists and art lovers from his day to ours. An artist who prompts firm and possessive statements about his life and work. Opinions of his character, art and styles rage – and range – radically. 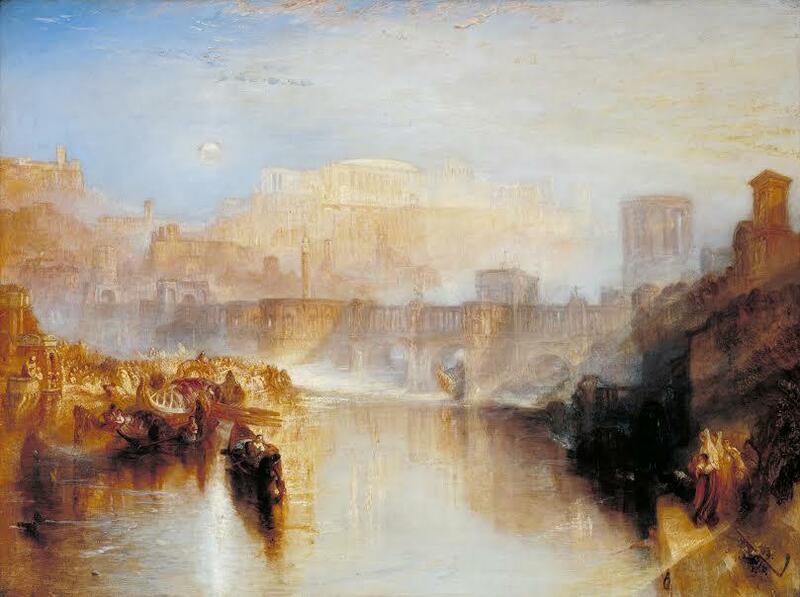 It is, then, a big deal that Tate Britain has decided to present a major exhibition on Turner, a new Turner. A short title for many art exhibitions these days and yet one that promises, or is suggestive of, so much. Notions of desire and aesthetic pleasure immediately come to mind, offering up an exploration into different types of desire in the themes and subjects of the work displayed. Perhaps less obviously, ‘Ruin Lust’ also directly references the book by Rose Macaulay called ‘Pleasure of Ruins’ from 1953, which looks at the nostalgic pleasures of monuments and ruins of civilisation across different periods and cultures. 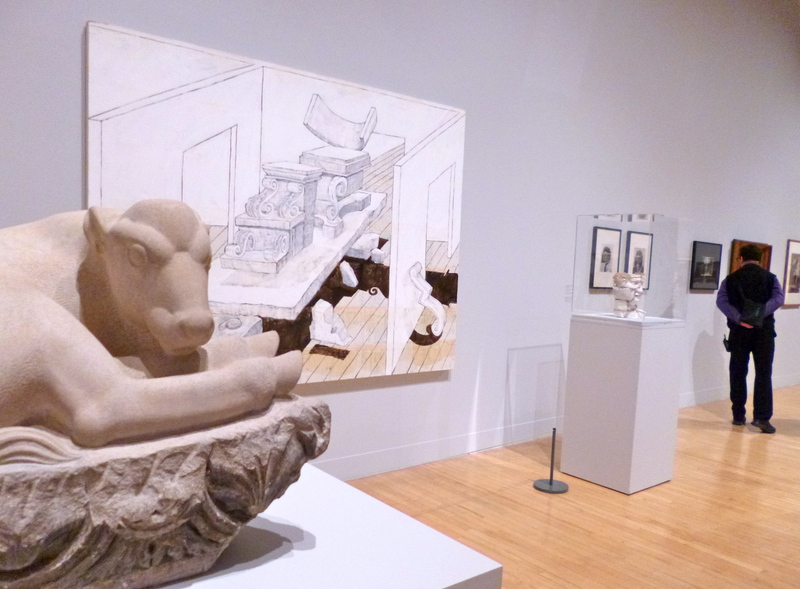 I went to catch this exhibition before it finishes at the Tate Britain next week on a whim. It was a very windy, grey and drizzly afternoon, which definitely set the right scene and atmosphere in which to view Lowry’s paintings. The exhibition did bring to light Lowry’s skills as a brilliant draughtsman. Seeing his pencil drawings, which were made with such a variety of marks and strokes, was one of the highlights and the exhibition could have done with more sketches.